Emma Watson will soon do a remake of the classic tale of Beauty and the Beast to be directed by Oscar winner Guillermo del Toro. Life after Harry Potter for Emma Watson will soon include a remake of the classic tale of Beauty and the Beast to be directed by Oscar winner Guillermo del Toro (Pan's Labyrinth). It will be a live-action version and not to be confused with the reissue in 3D of the 1991 animated version currently in release through May around the world. British screenwriter Andrew Davies (Bridget Jones's Diary, The Three Musketeers) will be writing the script, according to The Hollywood Reporter. Watson who recently appeared in My Life With Marilyn with Oscar nominee Michelle Williams, will also costar in the indie film The Perks of Being a Wallflower with Logan Lerman (Percy Jackson & the Olympians) in 2012. Del Toro, currently in production with Pacific Rim, a sci-fi action thriller starring Ron Perlman (Hellboy) and Golden Globe winner Idris Elba (Thor), has also been producing films such as Kung Fu Panda. 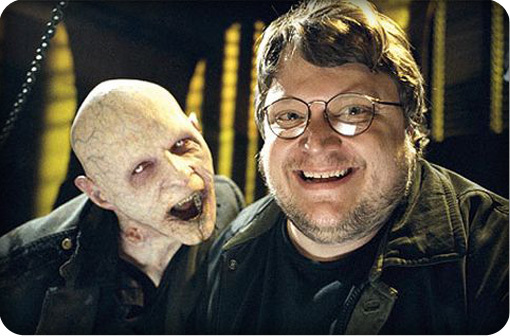 The filmmaker has a number of directing projects in development, including the animated film Trollhunter, Haunted Mansion for Disney and Dr. Jekyll and Mr. Hyde and Frankenstein films for Universal.